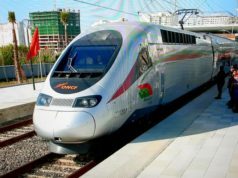 Director General of Morocco’s ONCF has said that the commercial launch of Africa’s high-speed train (LGV) is scheduled before the end of November. Rabat – Khlie told the press on Saturday that the LGV will offer free trips during the three days preceding its commercial launch. 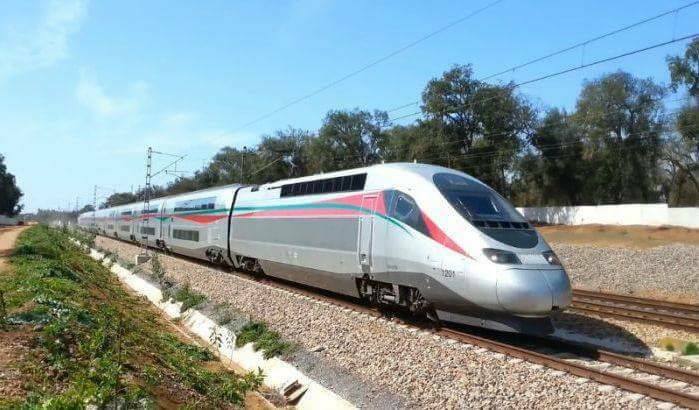 According to Maghreb Arab Press (MAP), Morocco’s railways office will define the procedures for acquiring free tickets and the conditions for obtaining them in the coming days. 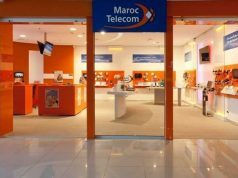 He added that the commercial launch of all projects inaugurated by King Mohammed VI are planned before the end of November. Khlie made his remarks on the sidelines of the inaugural ceremony of a set of new-large scale railway projects on Saturday in the wake of the inauguration of the high-speed train. 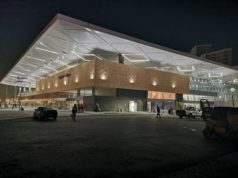 The King inaugurated the tripling of the Casablanca – Kenitra railway tracks, the complete doubling of the Casablanca – Marrakech railway tracks, the stations dedicated to high-speed trains (Rabat-Agdal, Tangiers, Kenitra and Casa-Voyageurs), and the new stations of Oujda and Benguerir. These large-scale projects required a global investment of MAD 10.5 billion. 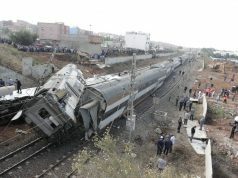 On Friday, ONCF announced the ticket prices for the LGV. Economy class tickets for Tangier to Casablanca will cost MAD 149-224. 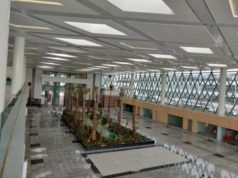 Depending on three peak periods—low, normal, or high—second-class tickets cost MAD 93-139 for Tangier-Kenitra, MAD 115-172 for Tangier-Rabat, and MAD 149-224 for Tangier-Casablanca. First-class tickets cost MAD 162-244 for Tangier-Kenitra.